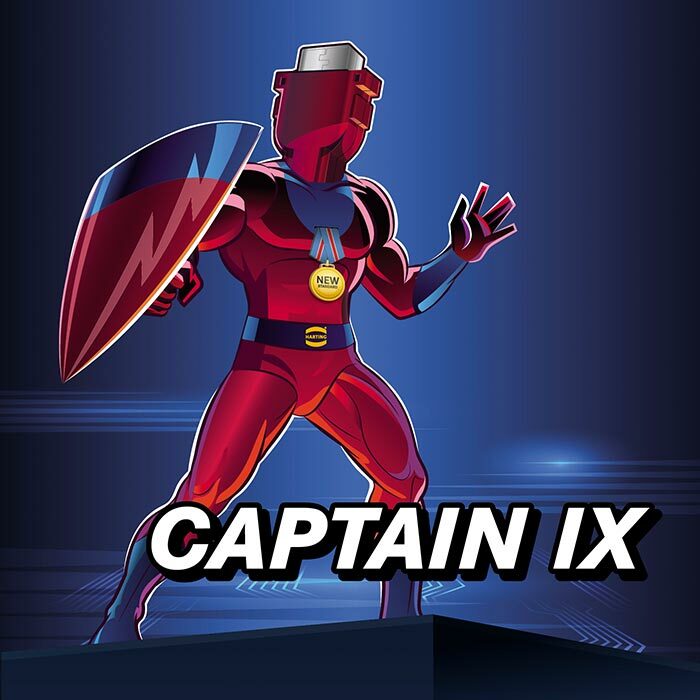 With Captain ix, we created a small giant with a clear mission: To revolutionise the world of industrial Ethernet and disconnect from old connections! This mission was successful and ix Industrial is now a well-known miniaturised alternative to the RJ45. 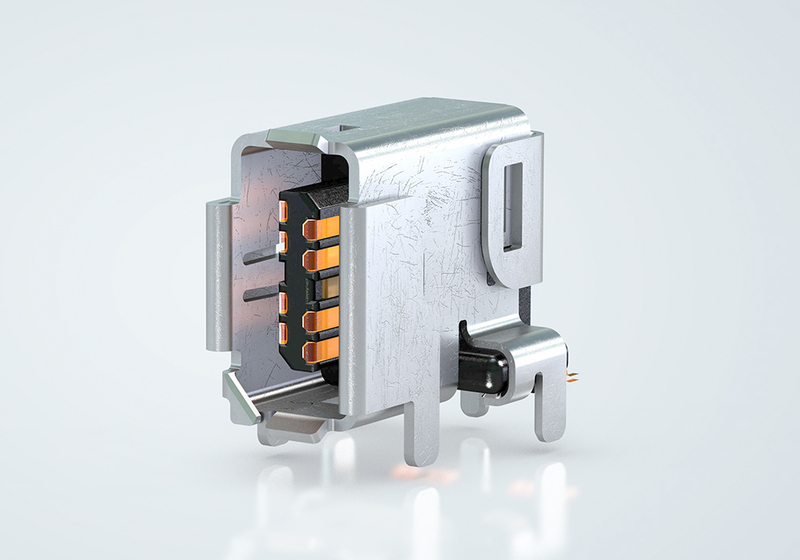 Therefore, it’s not just another connector, but an industry standard according to IEC 61076-3-124 and a reliable interface for device manufacturers. Congratulations for becoming the standard! To date, the Ethernet interface in the IP20 environment has been embodied by the RJ45 connector. This connector, which is the most widely used in the world, is omnipresent and therefore loved by users. However, due to its lack of robustness through broken locking tabs and occasional contact problems, many users experience more of a love-hate relationship with the RJ45. In view of ever smaller devices, such as flat mobile devices, displays, smaller automation devices, cameras and sensors, the size of the RJ45 puts a limit on the miniaturisation possible. Thus, a smaller and more robust plug-in connection is on the wish list of many users and developers, though one which can still produce Cat. 6A performance for 1/10Gbit/s Ethernet at a control level. 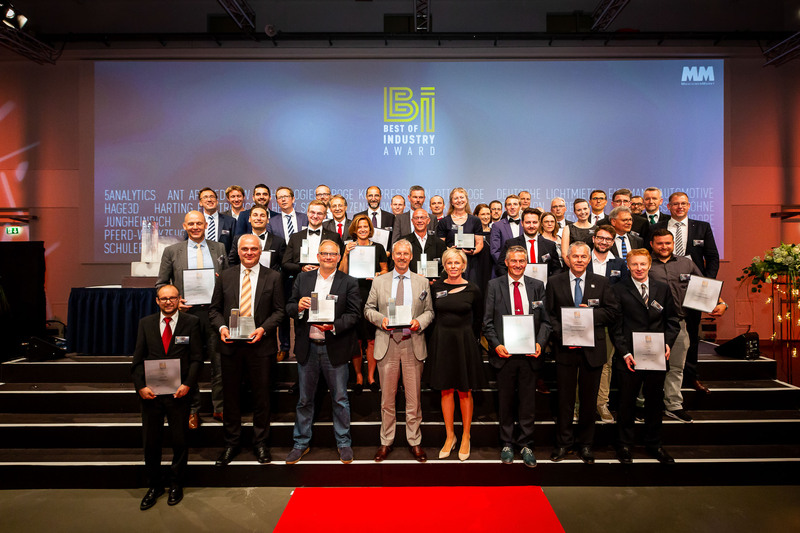 HARTING presents the HARTING ix Industrial® – a system which meets all of these requirements. 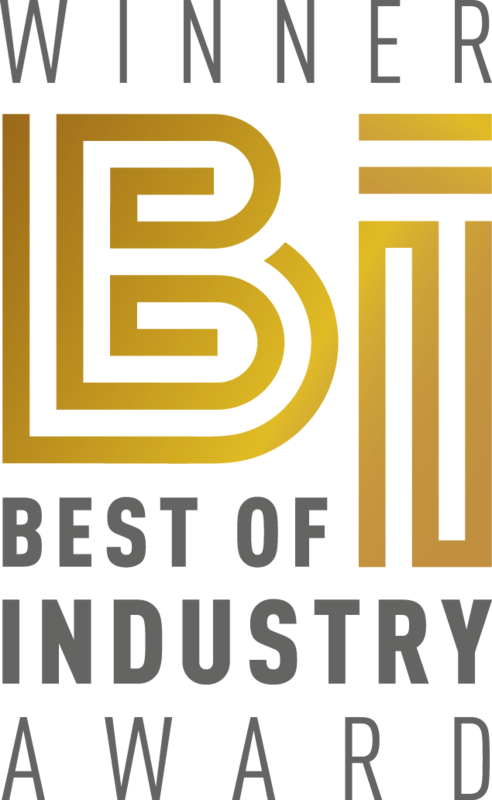 We are the proud winner of the BEST OF INDUSTRY AWARD 2018 and winner of the category Automation! For this trust and the active participation we thank all participants of the vote. 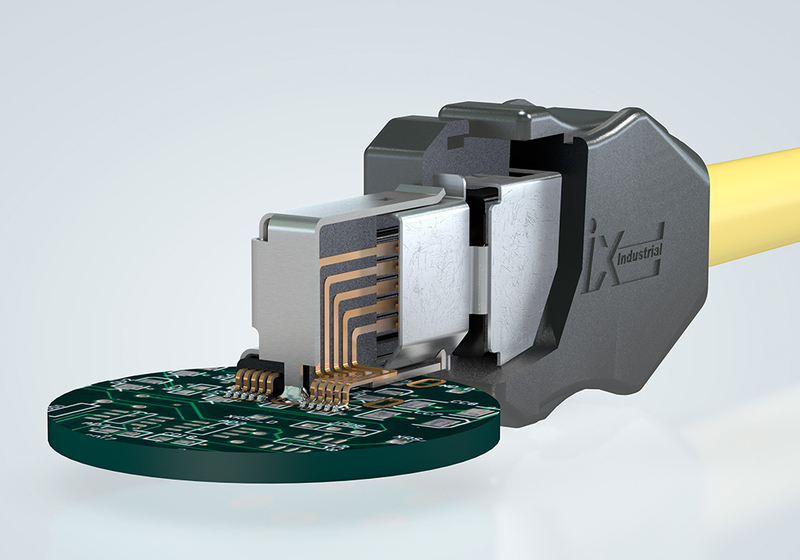 They show us that we are on the right track with the development of our new miniaturized ix Industrial interface. The answer to the challenges of Industry 4.0 and IoT is a small giant. Our superhero called Captain ix. It is representative of the HARTING ix Industrial® Ethernet interface. 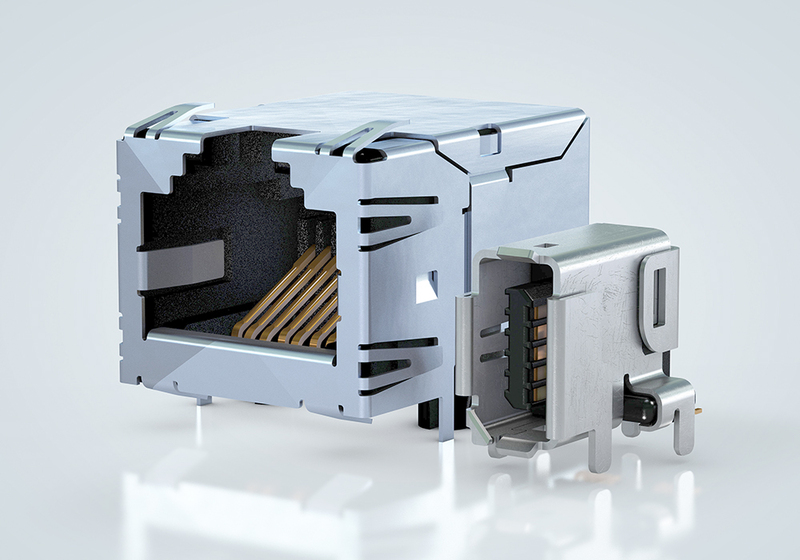 Standardised according to IEC 61076-3-124, this newly developed Ethernet interface sets a new standard in terms of robustness. 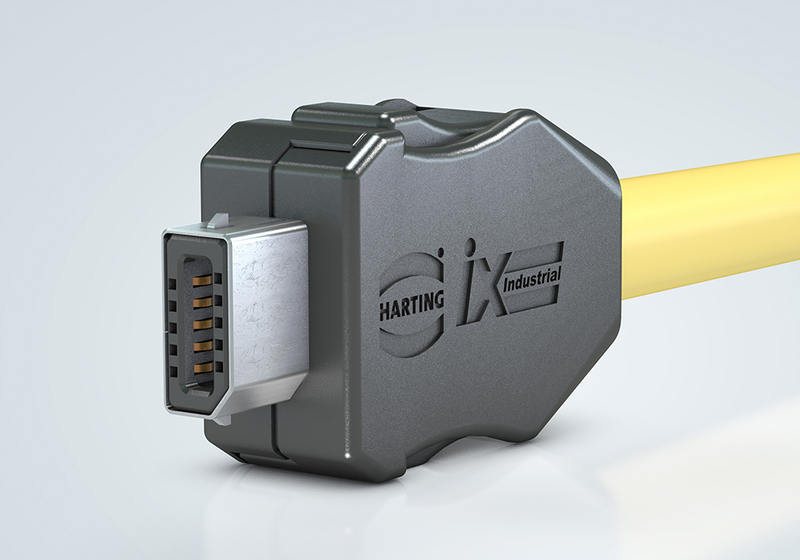 As a result, the HARTING ix Industrial® has the potential to replace the RJ45 in use today since it represents a robust, miniaturised Ethernet interface. Cat. 6A performance means the ix Industrial® mating face is engineered future-proof for 1/10 Gbit/s Ethernet, while its high current-carrying capacity enables current and future PoE applications. This interface consequently combines data transmission and power supply in a single interface, thereby additionally reducing the installation space required for termination technology in your applications. 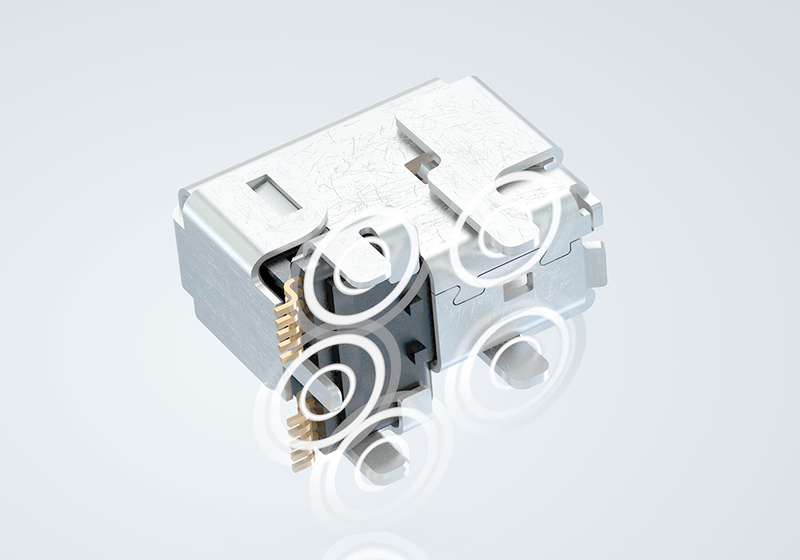 Working in tandem with its technology partner Hirose, HARTING has developed the little giant and standardised the ix Industrial® mating face according to IEC 61076-3-124. This standardisation gives users investment security and, thanks to a broad technological basis, consistently offers them the right contact point for future applications in the IoT.